Home / Learning SEO / Power Struggle: Is PPC winning over SEO? 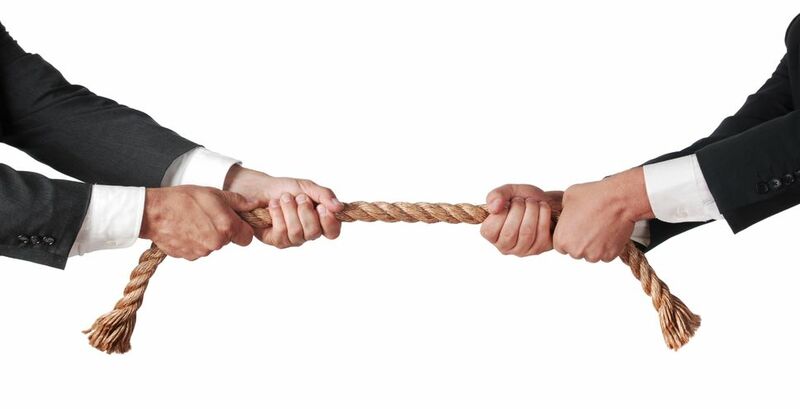 Power Struggle: Is PPC winning over SEO? With the advent of each year, new tools and strategies pop up throughout the internet that provide facilities and techniques to improve ROI. However within the last few years, it has been noticed that quite surprisingly, PPC (pay per click) campaigns are receiving more successful conversions as compared to SEO tactics. The deeper we delve, we find SEO unable to break the shackles of Search Engine’s algorithm updates, where as PPC hitting bulls-eye more often than not. Especially in context of transaction SERPs & sponsored keywords, SEO is losing ground as compared to PPC. Therefore, I decided to look into this in more detail. 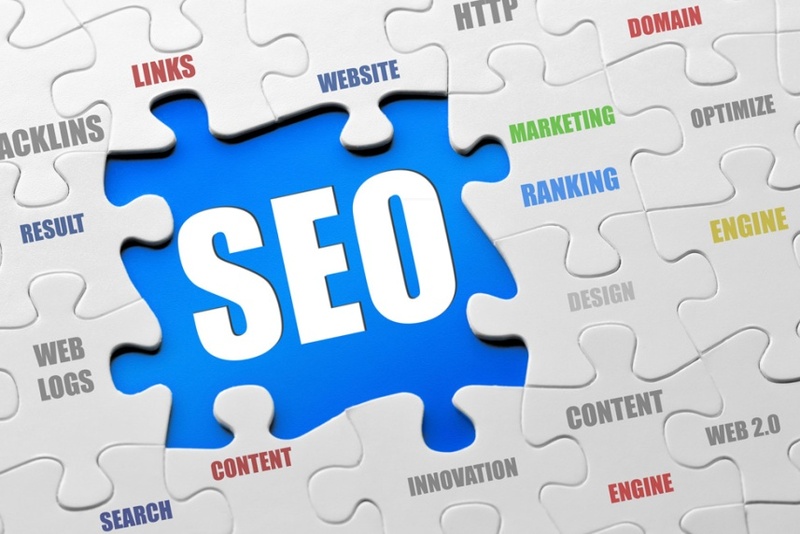 Back in the days, SEO was touted as the most cost-effective way to generate traffic and resultant revenue. Various aspects of SEO such as Meta-tags, and link-building strategies earned their dough without much of ado. This went fine until Google decided to up the ante by initiating a competition for the users and services to rank on the results page. These changes were brought about in the form of Panda and Penguin updates and shot down over thousands of sites that were using either unethical (black hat) techniques or other illicit methods of ranking the web sites. It was like a digital encore of Pearl Harbor, where sites were being shot down, without them even realizing the fact that they have been hit. The ones that survived the wave of attacks managed to retain the coveted top spots on the SERP. This sifting, made room for new contenders to join the game and thereby started pushing the competition to a new level. And in this rat race, PPC comes in and saves the day in a lot more cost effective way all the while achieving a higher degree of accuracy as compared to its counterpart, SEO. On paper, SEO practices involve generating dynamic and user oriented content that is unique. This is done through doing blog posts and constantly upgrading on page content with smart use of keywords. With a strong Content Strategy and execution process, SEO can indeed do wonders. But, in practice, not every company has the right talent, respurce, or even the time to do these processes in their deadline and therfore their SEO strategies start to fail. Hence, in a desperate last ditch effort, small to medium scale businesses prefer going the PPC way due to its short term higher conversion oriented schemes. Re-marketing isn’t a new concept, however, the tools and practices that are constantly evolving, enable the users and marketers to implement them more and more due to their ease-of-use nature. For instance, Facebook’s Atlas allows marketers to target their users based on their search and surf queries. This helps in deriving more accurate audiences and thereby ensuring a higher rate of successful conversion. Both Google and Bing have quite a versatile array of re-marketing solutions, but Google, having a much larger database of user history and searches, provides more accurate solutions than any other search engine marketing solutions provider. Bing’s marketing solutions are strictly limited to user’s display network only. In my Online Marketing experience, I believe the biggest boon that we digital marketers have been blessed with, is the seamless inter-connectivity of all the campaigns that we handle with the tons of analytic and data that go hand in hand with the campaign research. However, despite all the tools at our fingertips, PPC requires a lot of attention to detail that is not as overwhelming in SEO practices. Hence SEO gets an upper-hand in this regard. Although throughout this article we can see that PPC has been a getting slight edge over SEO. But if you consider the long term process and outcome then PPCs tend to loose out on to SEOs or at most compete on an equal level, if I may freely say so. 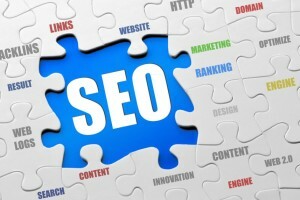 SEO helps build invaluable position and sustenance, developing upon each step of its practice. Whereas, PPC helps boost brand and improve ROI in the short run, but PPC can’t be implemented on a very frequent basis because it thrives on ‘Thunder-strike tactics’ more.